The thyroid is a small, butterfly-shaped endocrine gland located at the back of the neck below the Adam's apple. The thyroid produces thyroid hormones that control the metabolism, influencing every organ, tissue and cell in the body. The hormones also control heart rate, body weight, body temperature, energy level, muscle strength and menstrual regularity. When the thyroid becomes faulty or malfunctions, metabolic disorders occur (hypothyroidism and hyperthyroidism). The primary structural and functional piece of the thyroid is the thyroid follicle. There are thousands of follicles, with sizes varying substantially, ranging in diameter from just a fraction of a millimeter up to a tenth of a millimeter. The thyroid is filled with a large network of blood vessels that surrounds small collections of follicles, providing a significantly high rate of blood flow through the gland as a whole, actually twice as much as even the kidneys relative to their size. 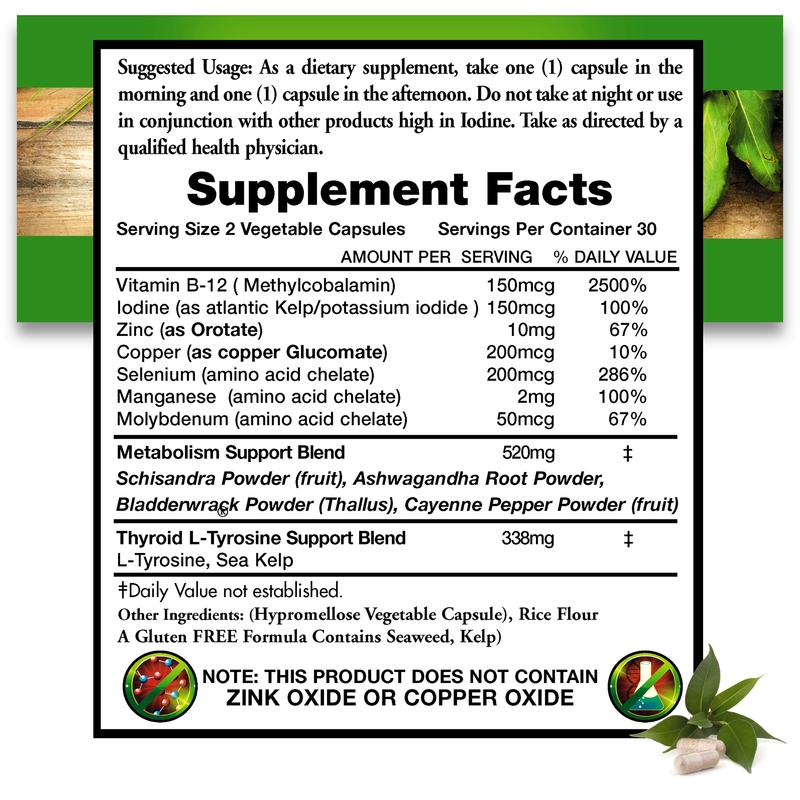 Possessed of a unique ability to obtain, extract and retain dietary iodide from the blood, the thyroid cells have a kind of iodide "pump" system. This enables it to accumulate iodide internally, creating a concentration twenty to one hundred times higher than in the regular circulating blood. 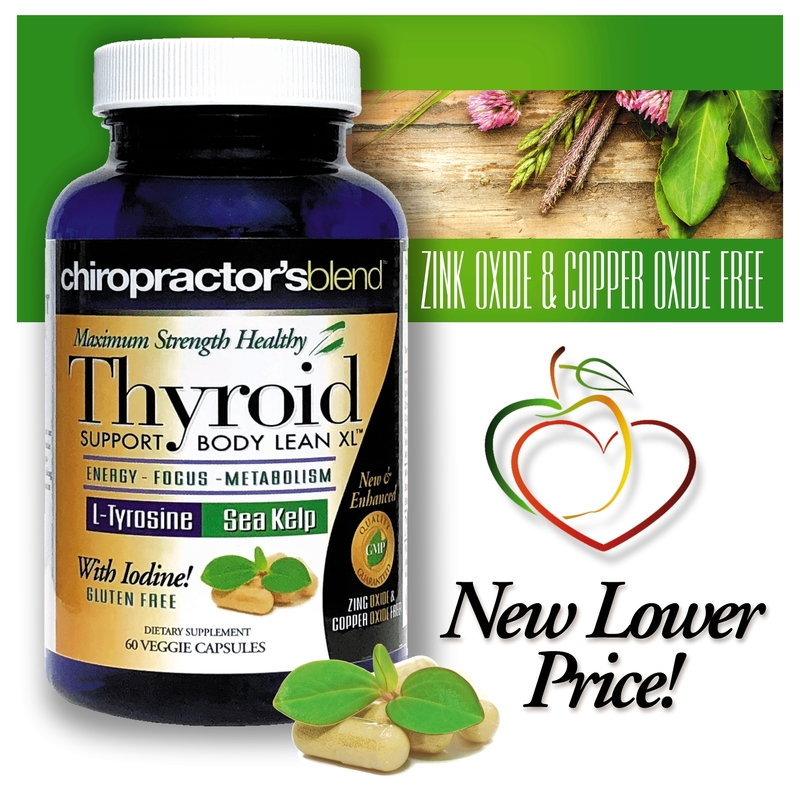 Chiropractor's Blend Thyroid - Body Lean XL is packed with a triple action formula especially designed to enable the body to thrive while helping burn unwanted fat. complex blends on the market today.